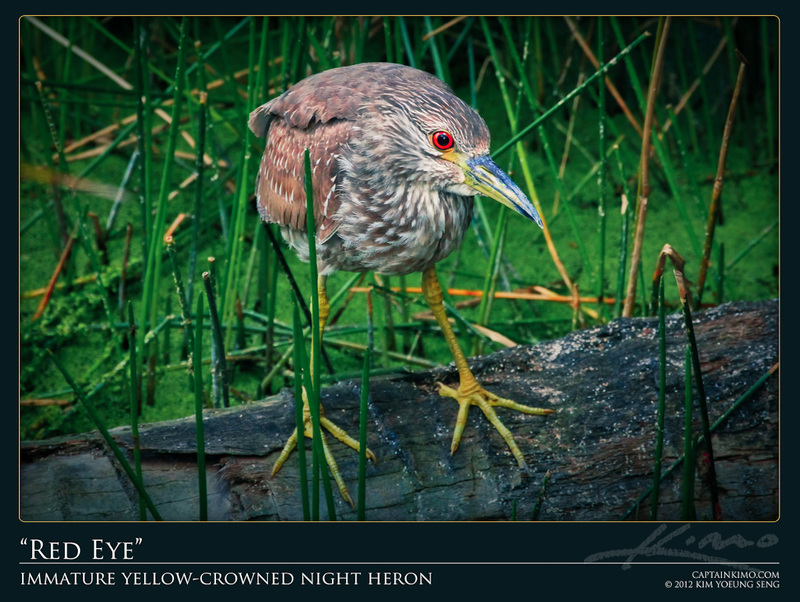 Here’s a single exposure of a yellow crown night heron perched on a palm waiting patiently for a fish to come close. And of course I was waiting just as patiently for it to strike at the fish when it did. However I lost to the night heron in patience since I settled for this simple shot and left.